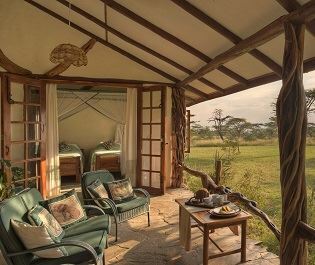 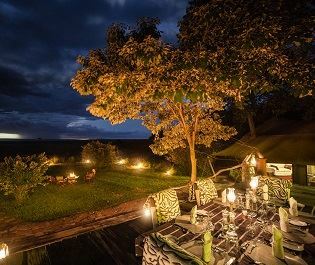 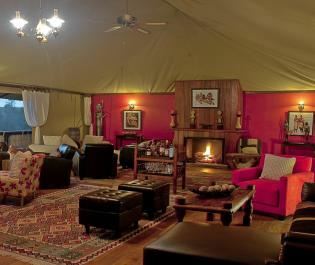 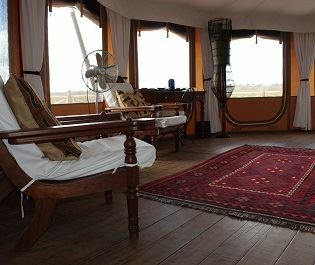 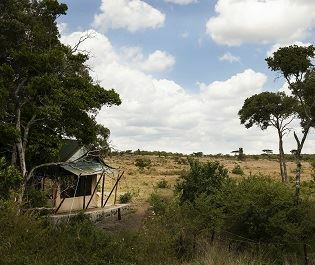 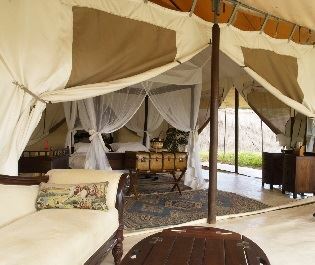 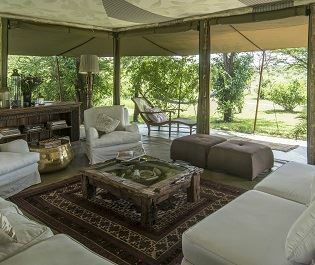 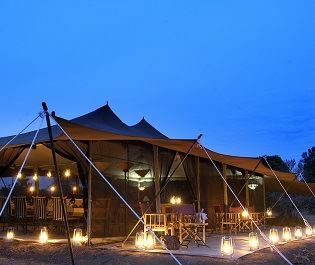 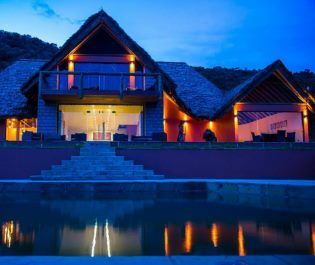 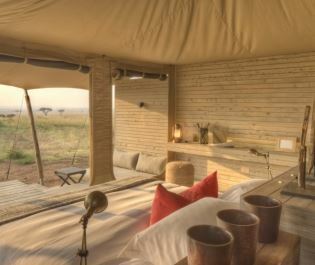 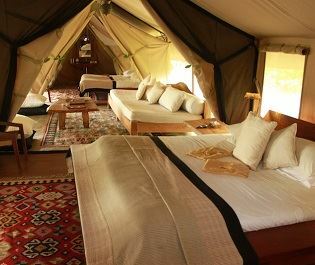 Ngare Serian is one of the Masai Mara’s most exclusive properties, a small four-tent camp that’s located within its own private concession, within the private Mara North Conservancy. 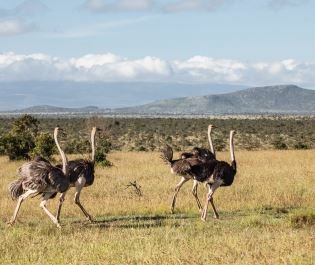 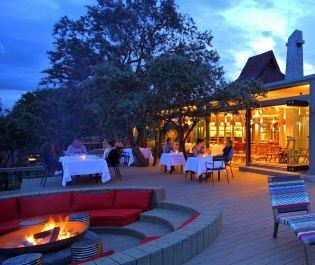 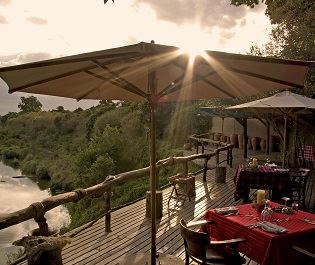 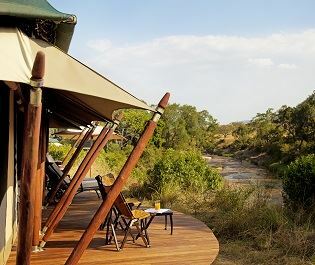 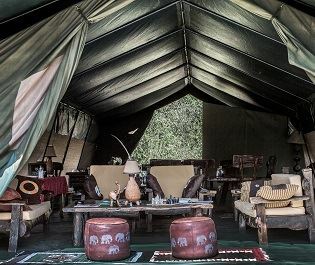 Accessed by a 50-metre suspension bridge across the Mara River, it’s one of the finest camps in Africa, with 14 drivers and guides looking after just eight guests. 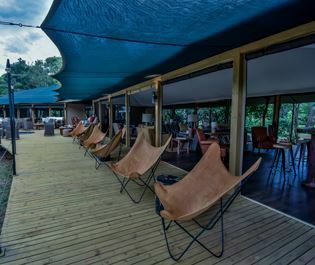 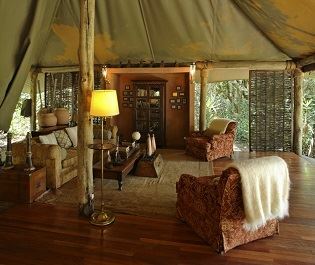 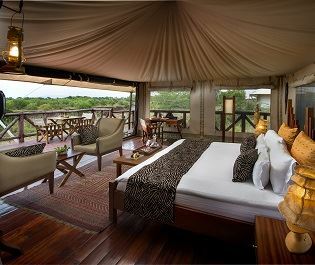 First the accommodation, a kind of contemporary safari chic that is utterly luxurious without feeling pretentious. 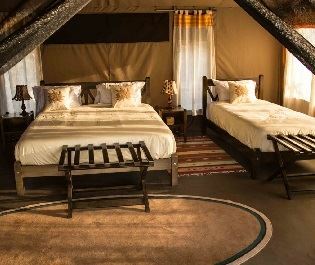 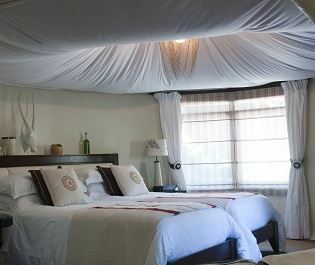 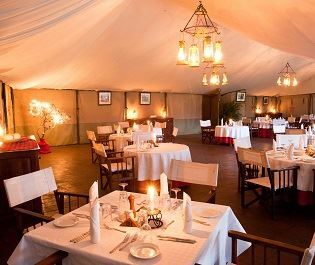 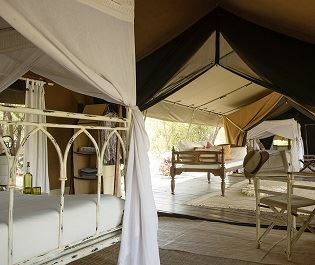 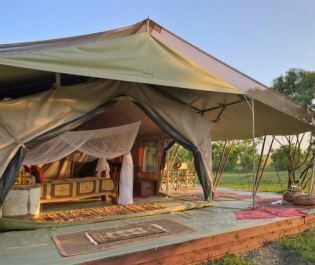 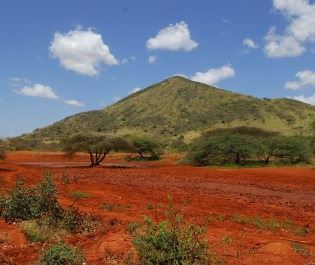 The tents are some of the largest we’ve seen in Africa; they’re furnished with polished hardwood floors, four-posted beds, and excellent bathrooms. 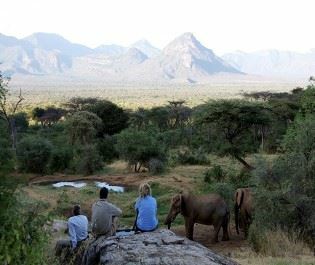 Yet they never interrupt the wild and it’s hard to go even a few moments without seeing or hearing wildlife outside. 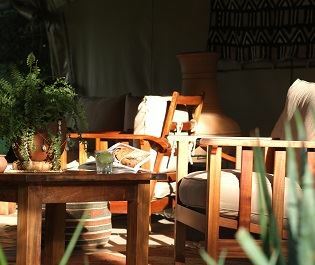 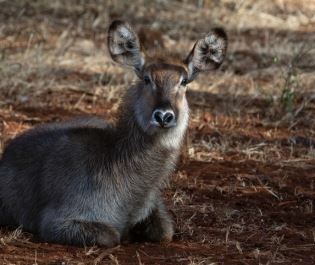 Hang around the camp at Ngare Serian and you could see enough wildlife to last a lifetime. 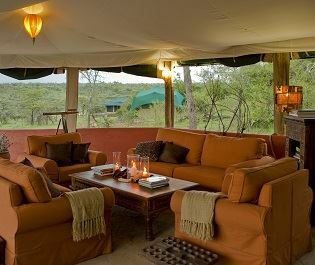 But it’s the game drives where we think the camp really shines. 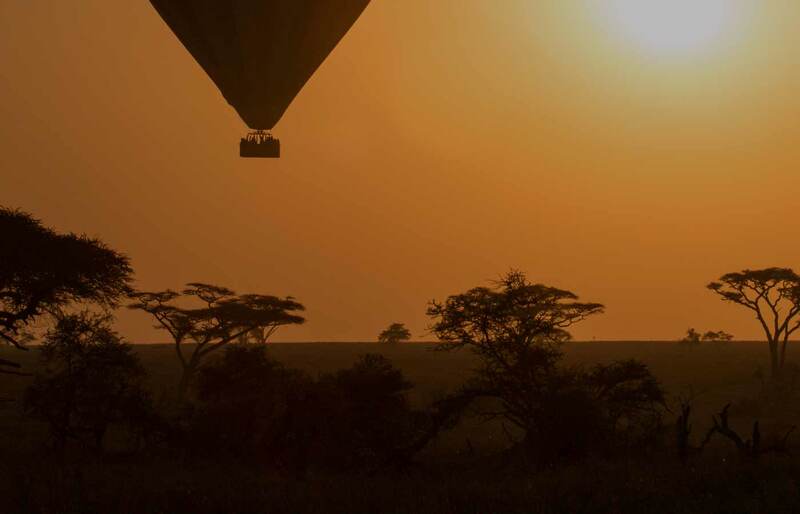 Every group gets their own vehicle, driver, and guide, as standard. 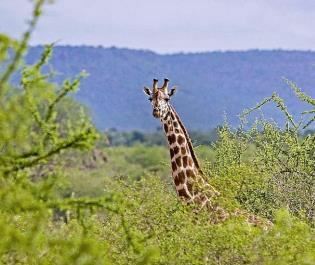 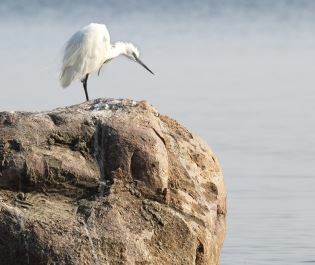 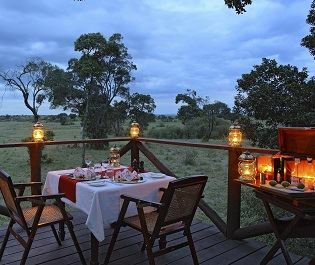 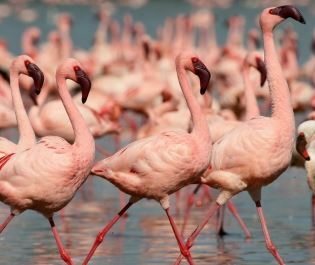 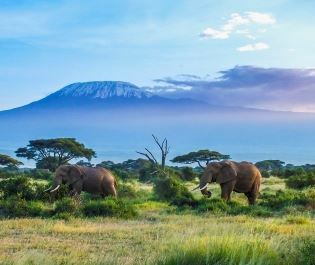 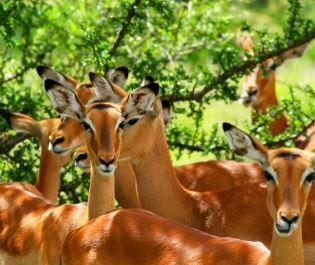 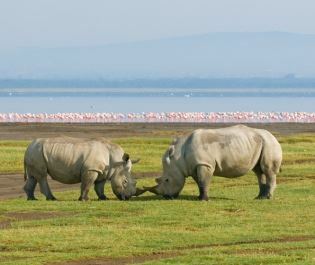 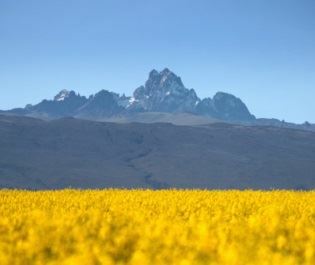 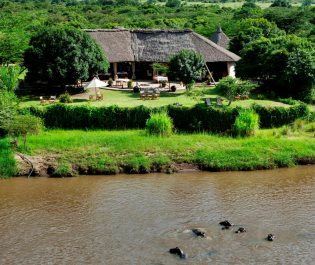 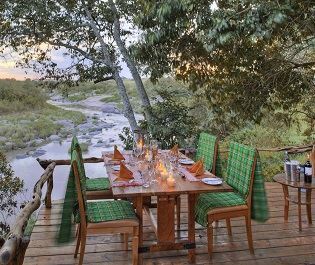 With this privately-guided safari every moment of the experience is individually tailored. 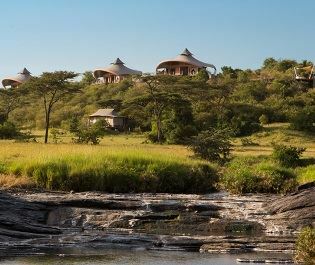 Whatever you’re hoping to see in the Mara, these guides know where to go and how to get you as close as possible. 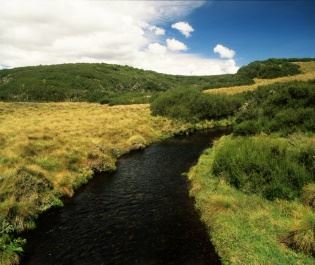 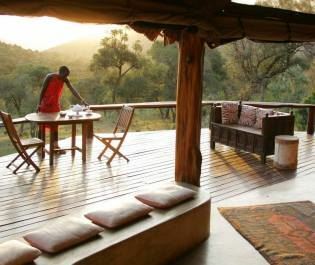 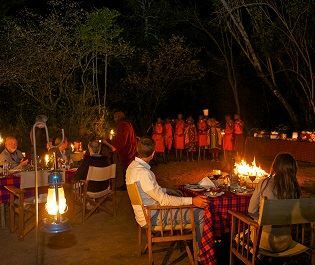 Bush walks bring further fun and you’ll be accompanied by Masai escorts equipped with traditional weapons. 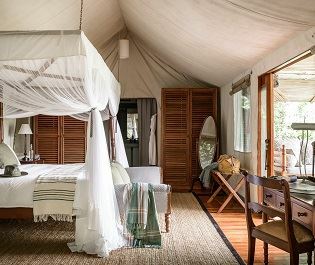 We’d recommend at least three nights here. 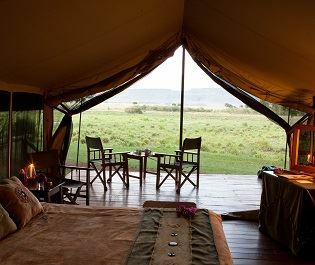 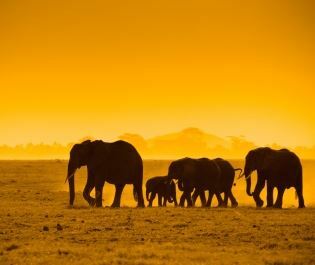 By building a relationship with your guides there’s an opportunity to unravel all the magic and wonder of the Mara. 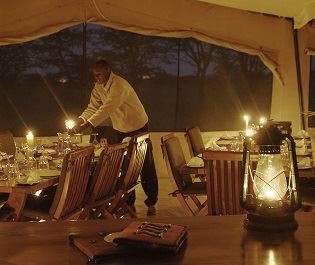 And to sit back at the camp, with the Mara River rumbling below and wildebeest grazing nearby, is one of Africa’s greatest travel experiences.